This wonderful and unusual bouncy castle is a big hit with the kids. 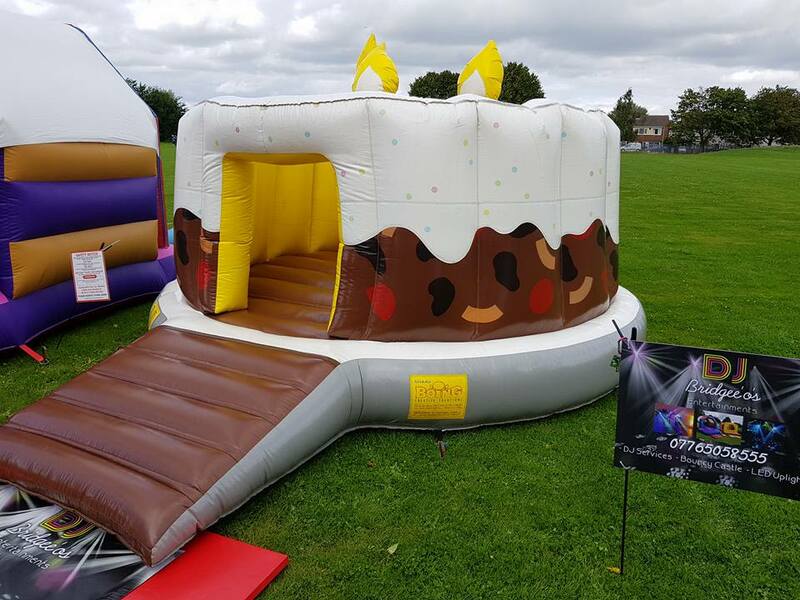 The Birthday Cake Bouncy Castle has wonderful colours, Low height means perfect for indoor and outdoor use. Not only can the children bounce around but they can dodge the three colourful birthday candles in the middle!